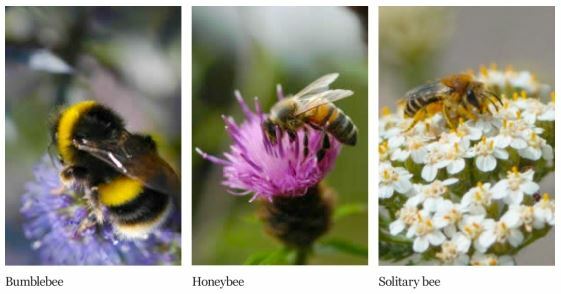 You can check if you have seen a bumblebee by comparing the images below, but remember that not all bumblebees have the same colour of hair or number of stripes/bands. 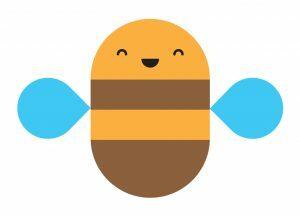 If you want to record the bumblebees you see around your garden, school or park, take part in the Bee Scene survey by clicking here. Bumblebees look quite different from honeybees and solitary bees. The main difference is that bumblebees are usually bigger and are always covered with thick hair. If you are sure that you have seen a bumblebee, there are three more questions that you need to ask yourself to decide which bumblebee it is that you have seen. Remember, there are 25 different kinds of bumblebee in the UK but only eight of them are commonly seen all over the country. 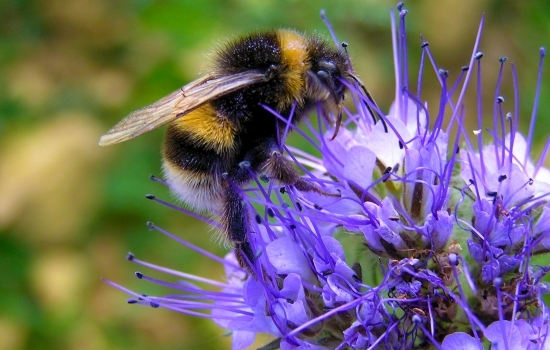 If you have seen a bumblebee in your garden it is likely that it is one of the ‘big 8’. 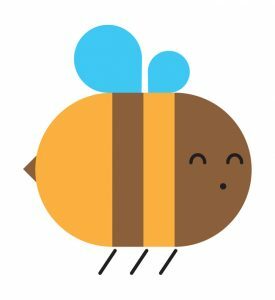 Question 1: What colour is the bumblebee’s tail? There are four colours to choose from – blonde, white, red or brown. 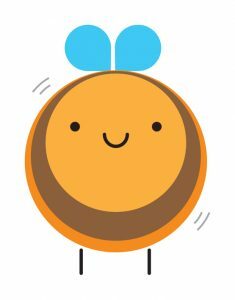 Question 2: How many stripes/bands of colour does the bumblebee have on its body and where are these bands? Are they on the head, middle area (called the thorax) or on the back area (called the abdomen)? This bee has two yellow stripes – one on its thorax, the other on its abdomen. It also has a red tail. Question 3: Is the bumblebee male or female? The time of year can help because you will only see male bees in late summer and autumn whereas female bees can be seen all year from early spring to autumn. You can also tell whether a bumblebee is male or female by looking at its legs. If you see a shiny flattish looking segment on the back legs (called a pollen basket) or a big clump of pollen on a this area then it is a female bee because male bees do not collect pollen. 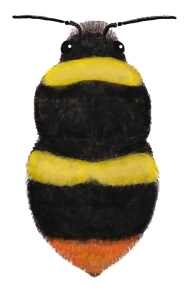 Male bees are often fluffier looking with slightly longer antennae. Click here to download an easy to use worksheet that shows you the ‘Big 8’ species of UK bumblebees. 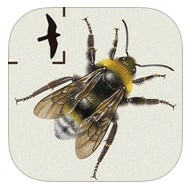 You can take this out into the garden with you to help identify the bees you see!